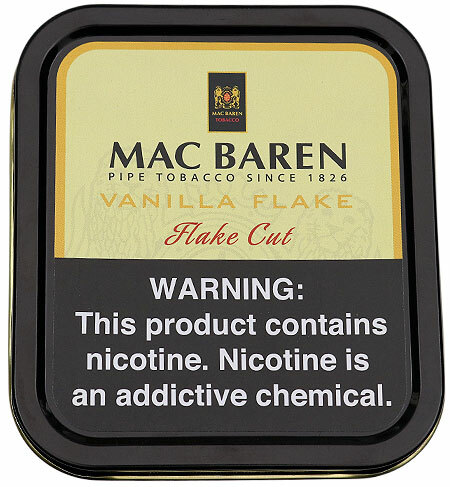 Mac Baren's Vanilla Flake is a blend of matured Virignias and mellow black Cavendish topped with an exceptional vanilla flavor. 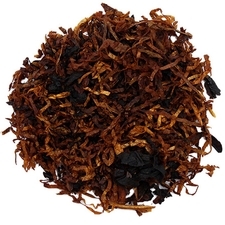 This true flake provides a pleasant, sweet and aromatic taste experience. 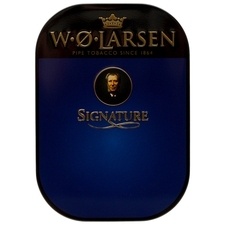 3% off 5+ Tins: $10.32 ea. 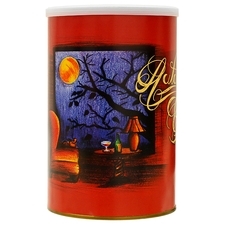 5% off 10+ Tins: $10.11 ea. 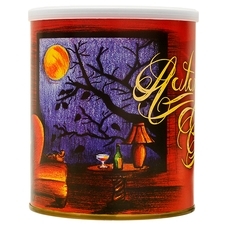 6% off 20+ Tins: $10.00 ea. 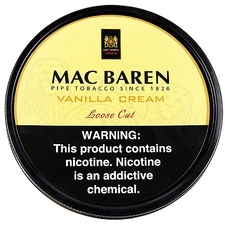 Mac Baren Vanilla Cream is one of Mac Barens best aromatics. 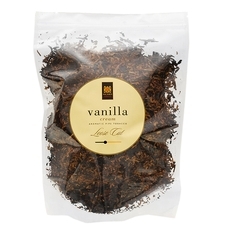 It has a good vanilla flavor, but can burn hot. Dry this one out before smoking. At first it was ok, but after the 5th bowl, I just kept wanting more. And the smoke was harsh as I am a beginner, but it was not bad and just keeps getting better. Overall, a good step back from my sweet dessert blends! 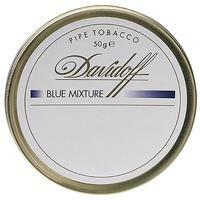 My neighbour was so kind to share a flake with me the other evening after just purchasing the tin earlier in the day. Very nice smoke!! I just wanted to smoke it all day! 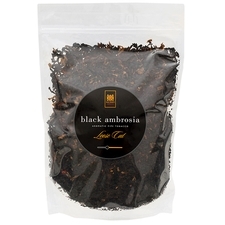 But like most MacB's tobacco, smoke slow or you will get a bite. 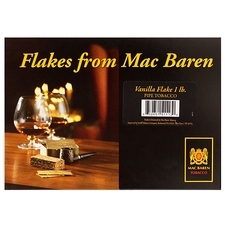 This is a good tasting flake and the vanilla doesn't overpower the sweetness of the Virginia. The only drawback is the severity of bite as compared to, say MacBaren's Virginia Flake.